Dear All,New research from us in Egypt and the Arctic, upcoming events in London and Oxford, updates from the last Shake! course, and some thoughts on how arts organizations can approach the tricky issue of ethical fundraising. 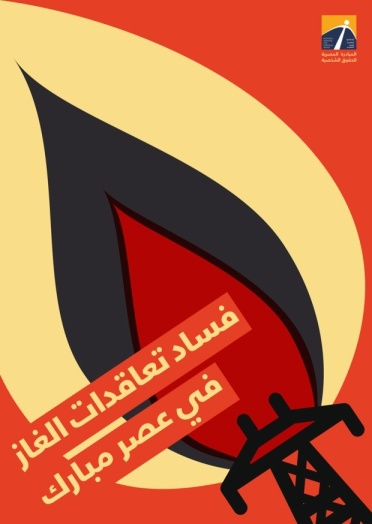 We released our new report Corrupt gas contracts during the Mubarak Era in Cairo last week. Together with the Egyptian Initiative for Personal Rights, we estimated that Egypt lost over $10 billion due to underpriced exports to Jordan, Spain and the Israeli state over 5 years. This is more than twice Egypt’s annual health spending. The report was launched as BP and other oil companies are pressuring Egypt for more profitable contracts, taking advantage of Egypt’s current energy crisis and daily blackouts. The report hit a nerve in Cairo, and was covered in over 15 newspapers and outlets. Join us at Goldsmith University in London on 25 March at 6.30pm for workshops and presentations with speakers from across the world of arts and activism: African Uprisings: Corporations, Conflict, Culture And Community Resistance in Nigeria. Hosted and chaired by the Pan African Students’ Union. Speakers: Lazarus Tamana (European Coordinator of the Movement of the Survival of the Ogoni People), Celestine AkpoBari (community organiser from Ogoniland in the Niger Delta), Sokari Douglas Camp CBE (Nigerian-born, British artist, winner of the commission to create a ‘Living Memorial to Ken Saro-Wiwa’) and Sarah Shoraka (Nigerian oil and Human Rights campaigner at Platform). Do come and invite your friends! And in Oxford too on 29th March.. 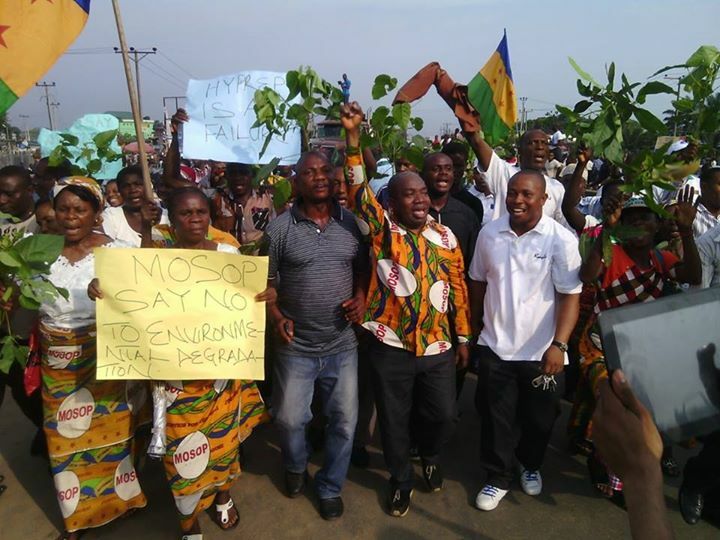 If you live in or near Oxford, we are doing a joint event with No Dash for Gas, again featuring Celestine AkpoBari from Ogoniland in the Niger Delta: Taking on the fossil fuel corporations and winning – reflections from the Niger Delta and the UK. We’ll be discussing: what the struggle in the Niger Delta has got to do with resistance in the UK against fracking, how unprecedented flooding affected the Niger Delta and Oxford, and how we can unite our struggles to keep winning against the fossil fuel companies and tackling climate change. We’d love to see you there. The future of the Arctic Ocean and the communities around it hangs in the balance. Shell has said it will not drill in the Chukchi Sea in Summer 2014, mainly in response to the court case successfully brought by the Alaska Native and environmental groups. We’re determined to keep the pressure on to make sure that this ‘delay’ becomes permanent. 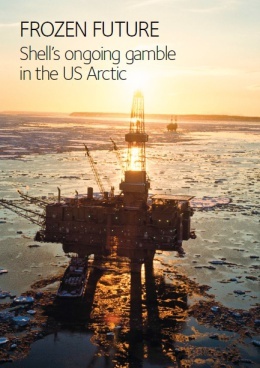 We co-wrote the report Frozen Future – Shell’s ongoing gamble in the US Arctic together with ShareAction, Greenpeace UK as well as Oceana, Oil Change International and Pacific Environment in the USA. The report is addressed to investment institutions such as pension funds who hold shares in Shell. We will be working over the coming months to encourage asset managers and analysts to put pressure on the Shell board to finally draw a halt to their US Arctic venture that threatens Alaska Native subsistence economy and the ecology of the Arctic Ocean, as well as shareholders’ money. 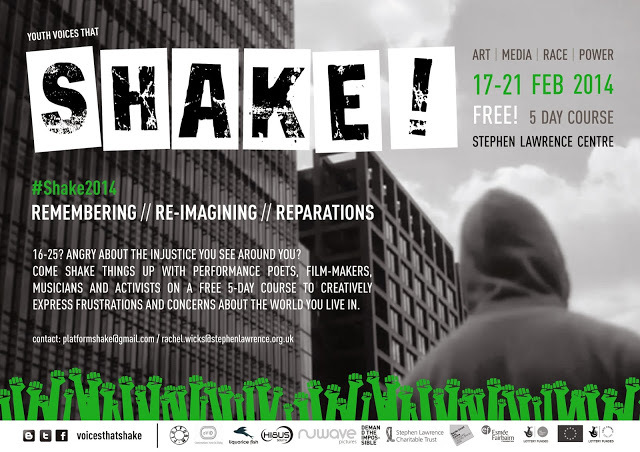 Another Shake! intensive course took place in February at the Stephen Lawrence Centre, on the theme of Remembering, Re-Imaging and Reparations. You can sample some of the lyrical outputs in this blog, and look out for the upcoming Shake! showcase. Members of the Shake! alumni will be performing this Saturday evening evening at the Crossing The Frontlines event at Rich Mix. Platform Sustainers are people who commit to donating between £2.50-£30 per month towards our work. We recognise that this is a big commitment and shows a confidence in our work that we really appreciate, so thank you to all our current Sustainers. By September this year, we’d like to have 100 Sustainers and would love to organise a celebratory event for all of you. If you’d like to become a Platform Sustainer please donate here, or contact Tanya at [email protected] Many thanks. This month artists caused a furore by forcing the Sydney Biennale to reject funding from Transfield Holdings who run offshore detention centres for asylum seekers. Jane Trowell has written about our experiences in helping arts organizations develop funding policies that our in line with their values.